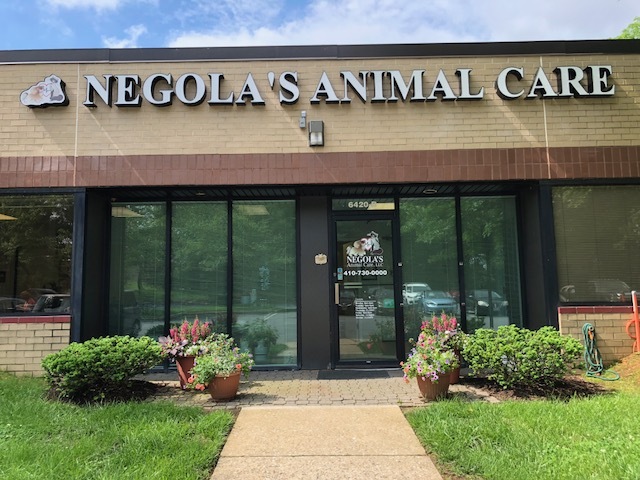 Expedite your first visit to Negola's Animal Care by filling in this form before your arrival. Thank you for your cooperation in letting us assist you. To request an appointment, click here or call us at 410-730-0000. Personal referral, whom may we thank? Which of the following vaccines are up to date? All accounts must be paid in full before pets are discharged. In order to avoid misunderstandings, please feel free to ask Dr. Negola for a written estimate; we will be happy to prepare one for you.